Time is of the essence when an emergency evacuation is concerned. You may only have a matter of minutes to escape your home, and if you aren’t prepared, then crucial information and supplies could be left. 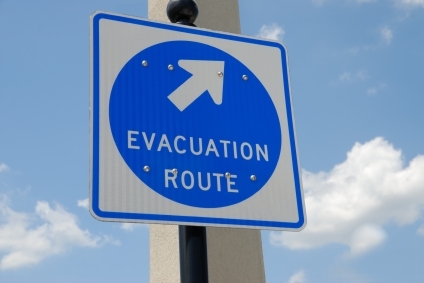 Whether you are evacuating due to a wildfire or hurricane, having a checklist to run through will keep things organized and running smoothly so you can evacuate swiftly. Next PostWhen the Grid Goes Down, You Better Be Ready!